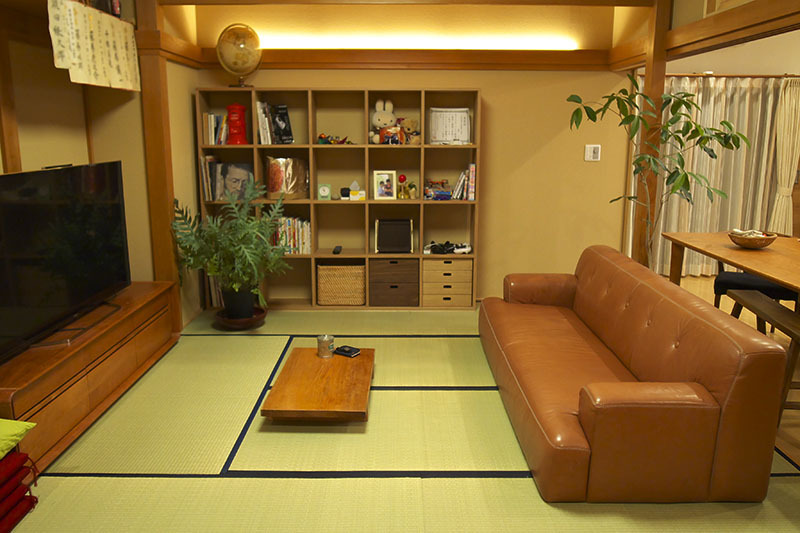 Be careful not to damage TATAMI! 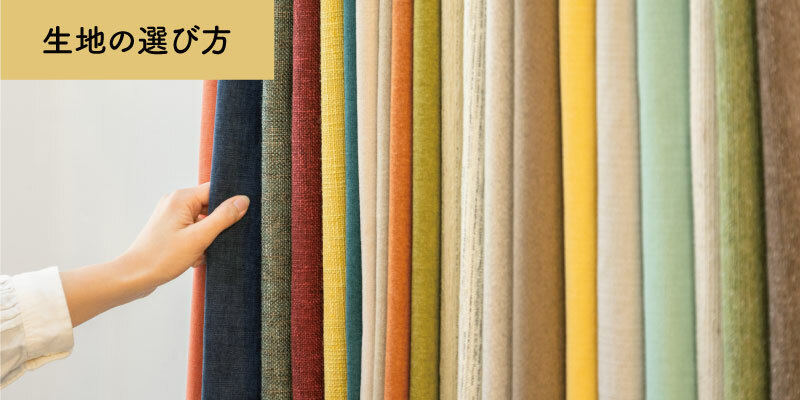 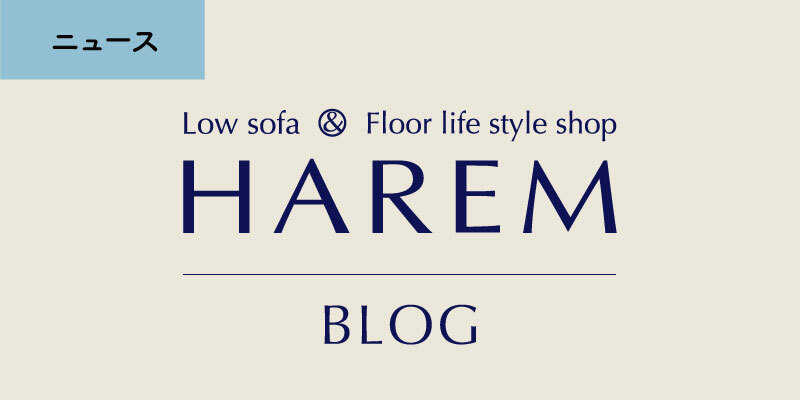 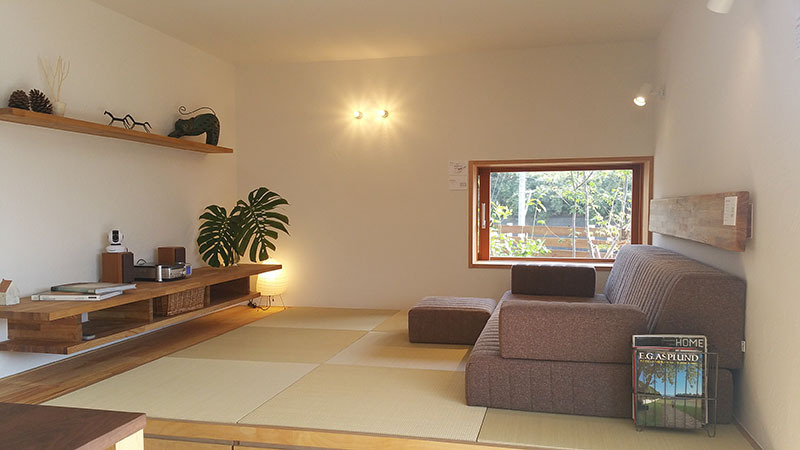 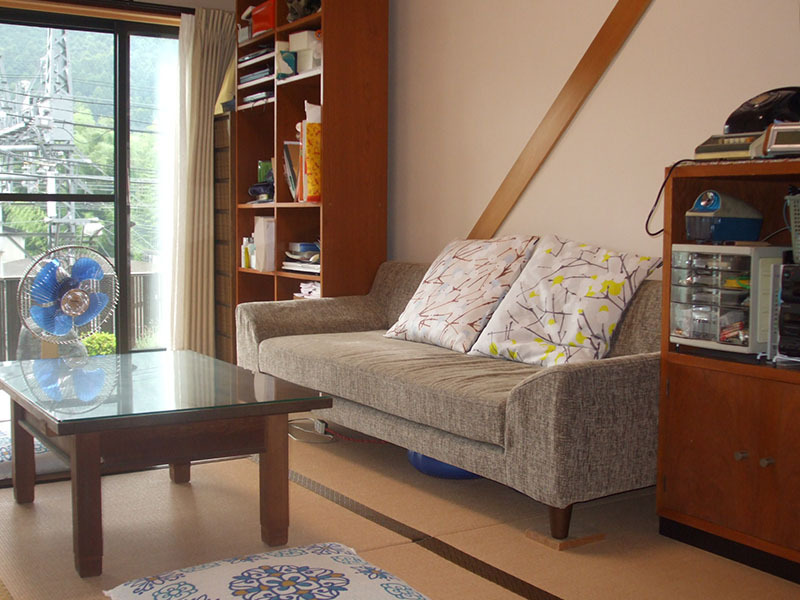 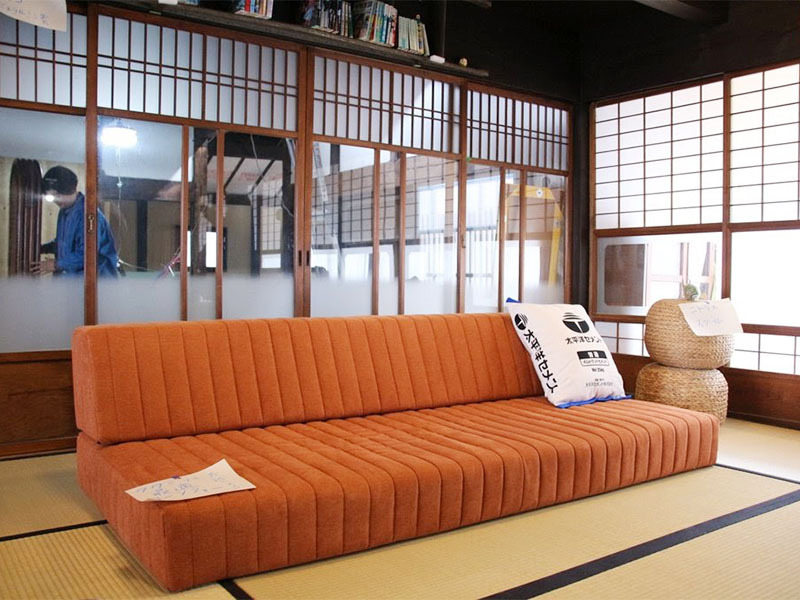 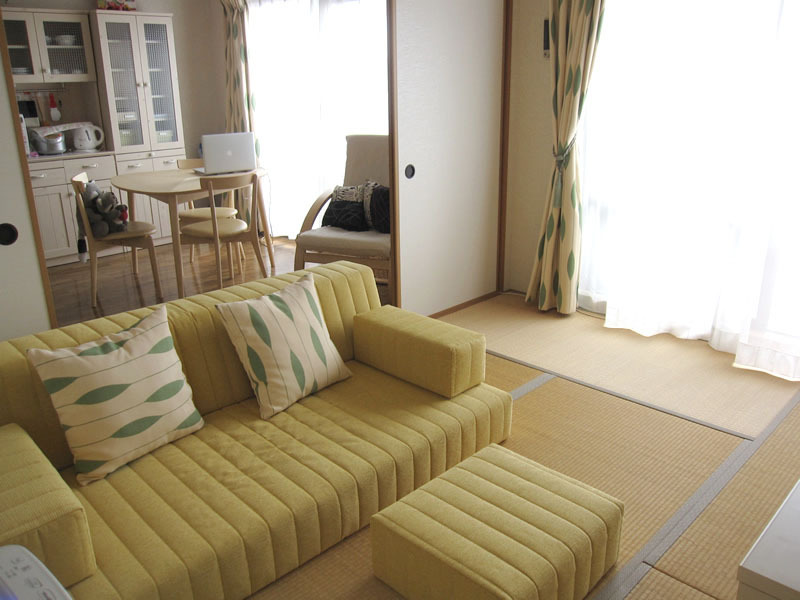 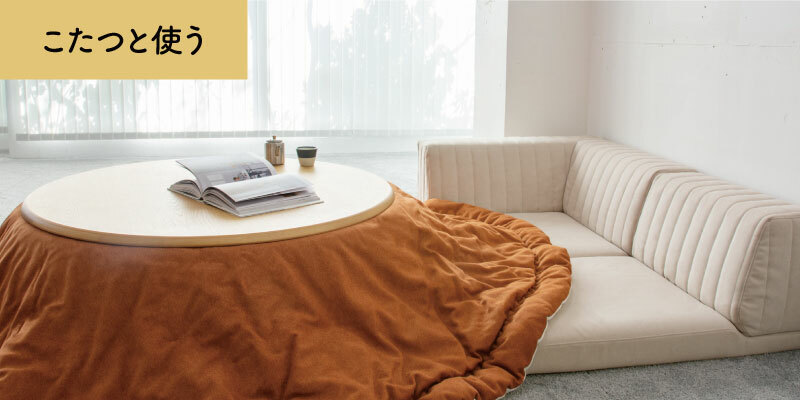 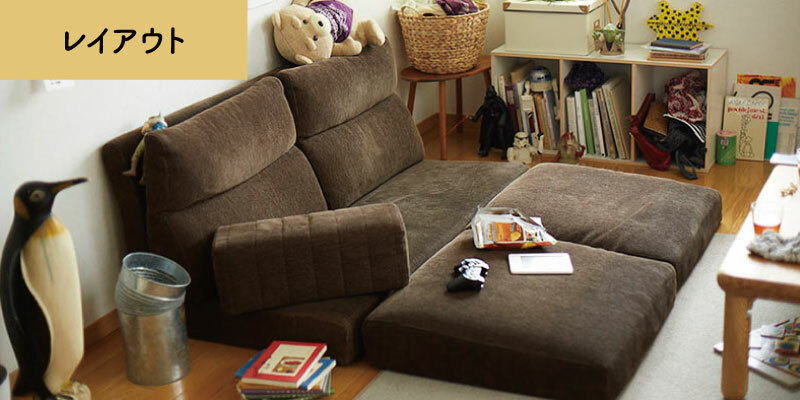 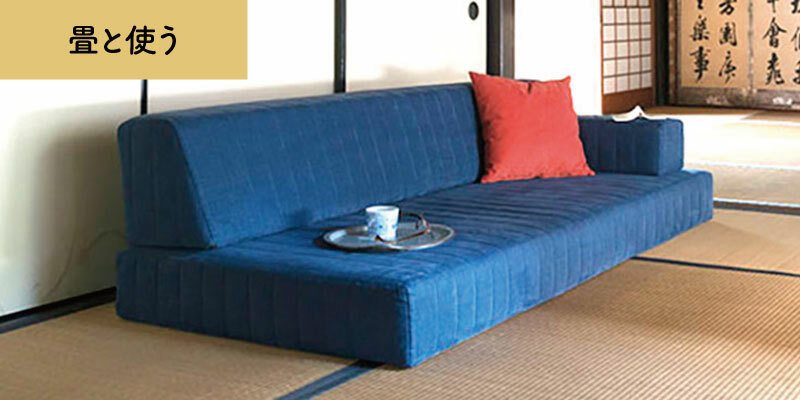 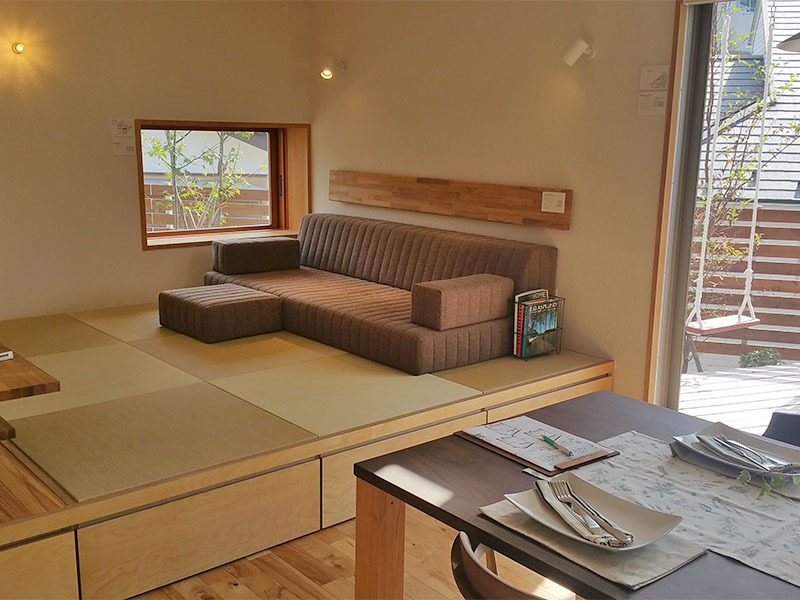 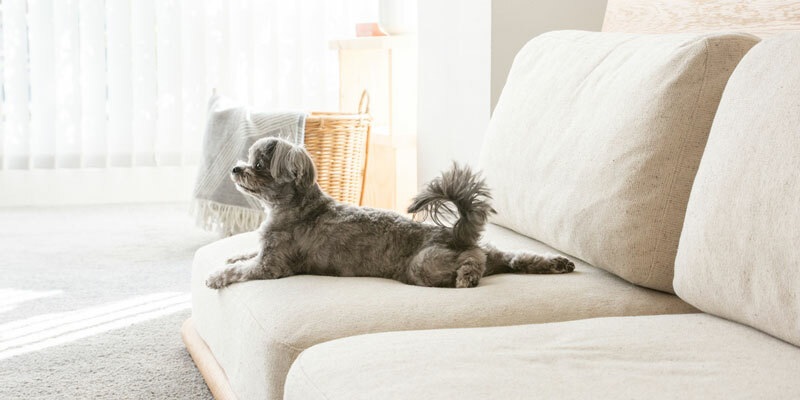 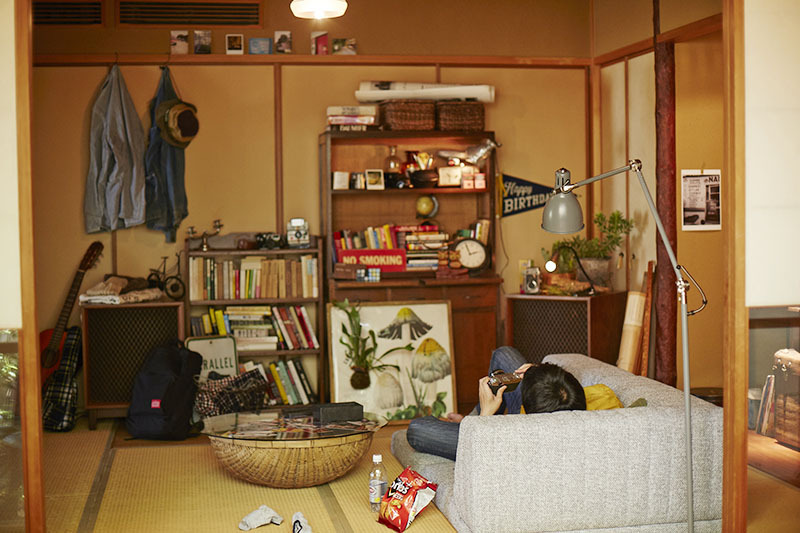 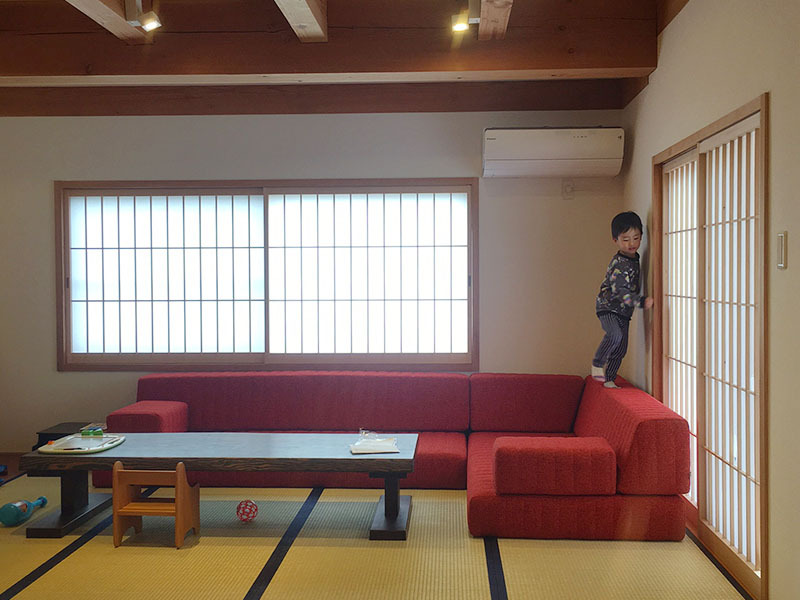 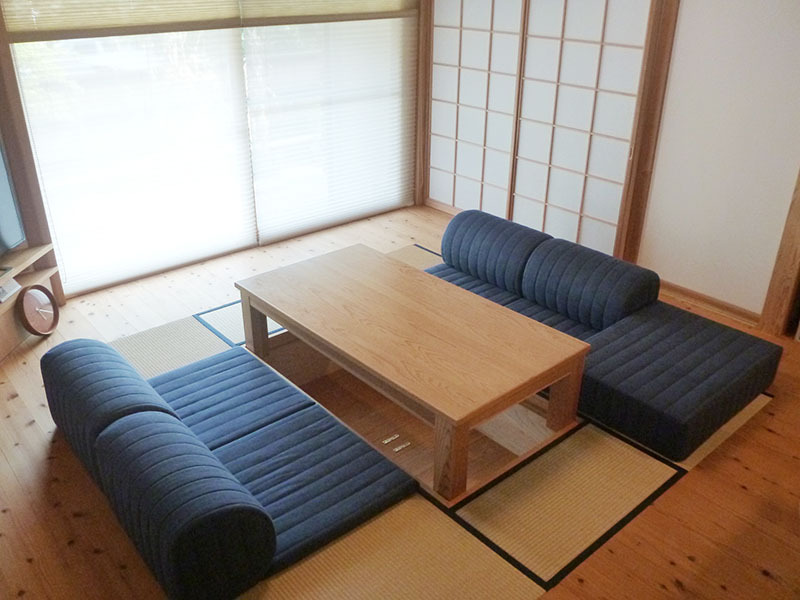 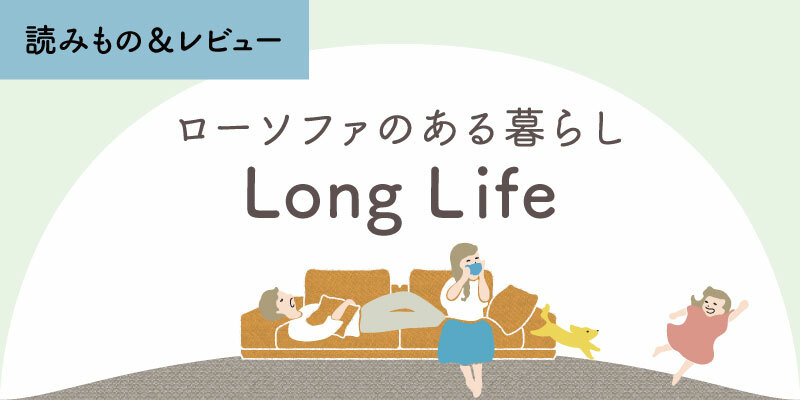 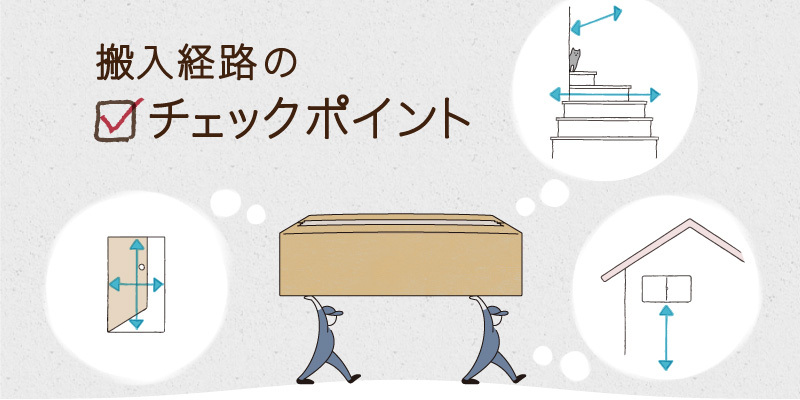 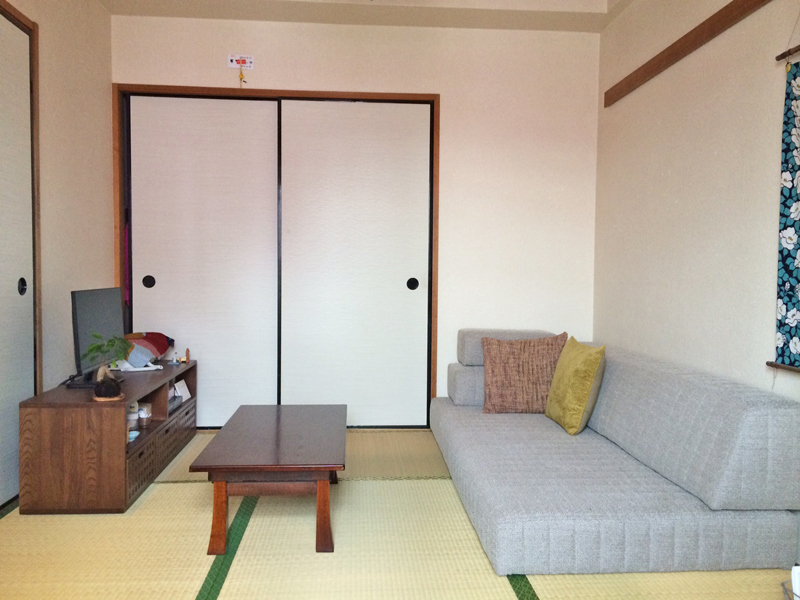 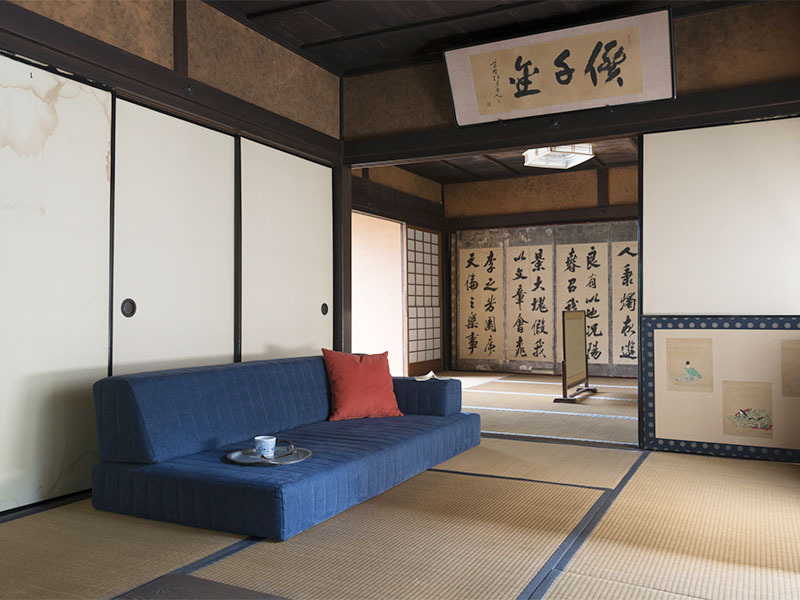 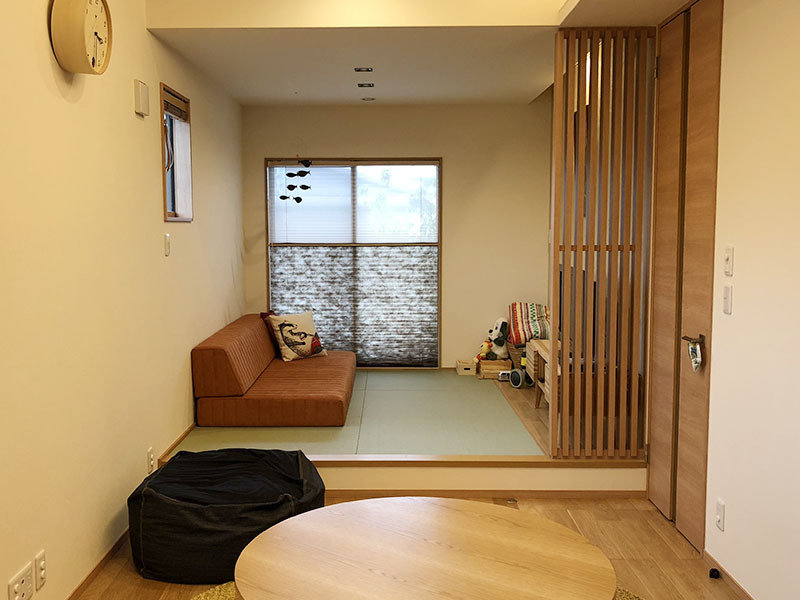 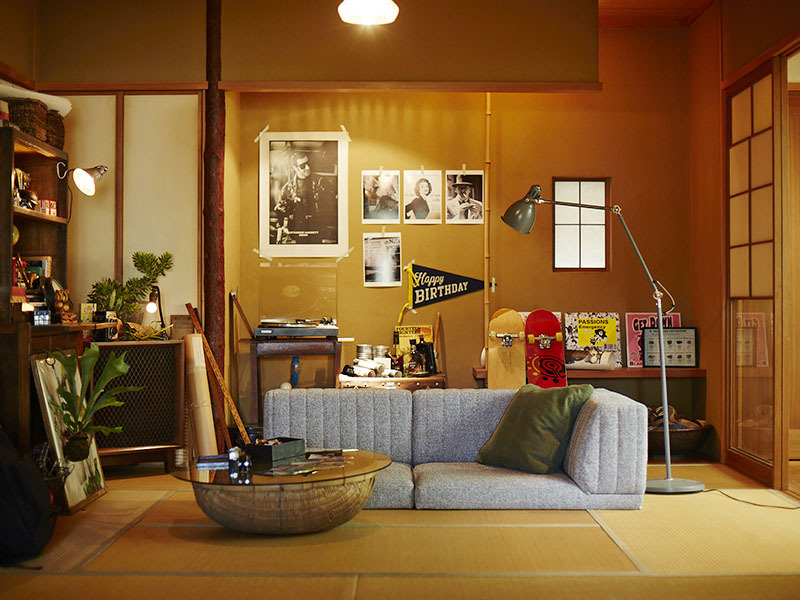 Maintain TATAMI and SOFA for longer. 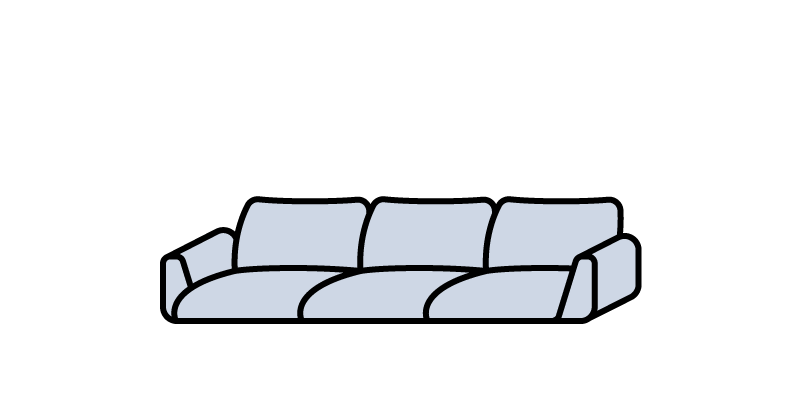 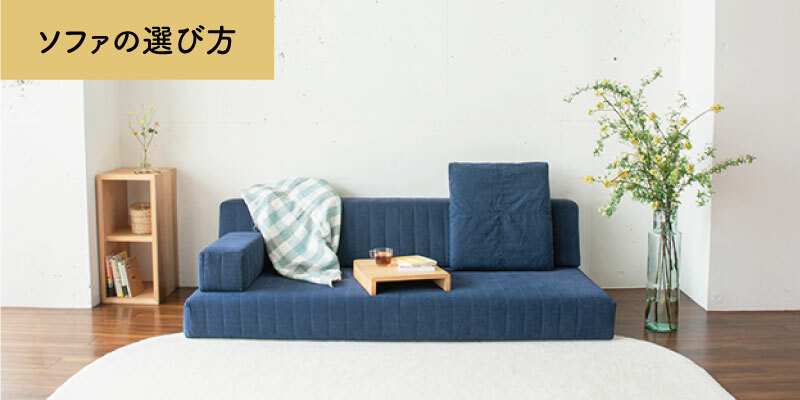 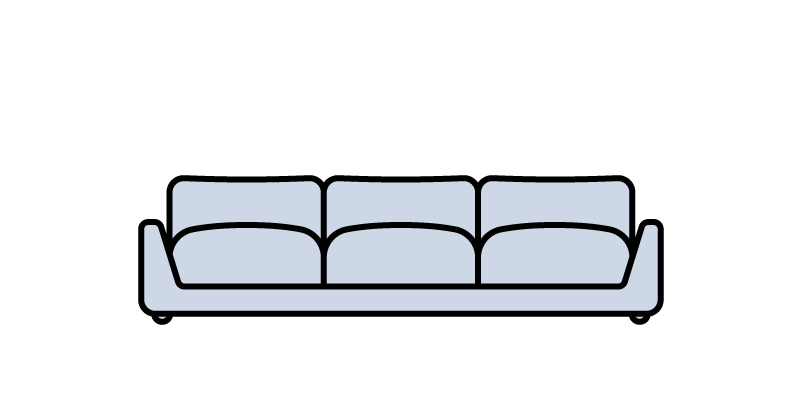 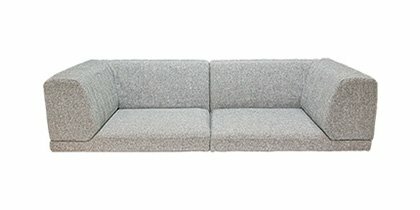 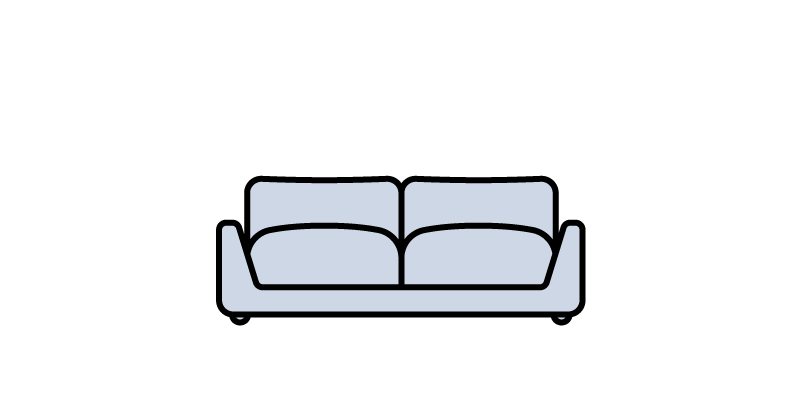 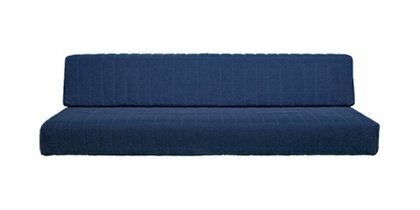 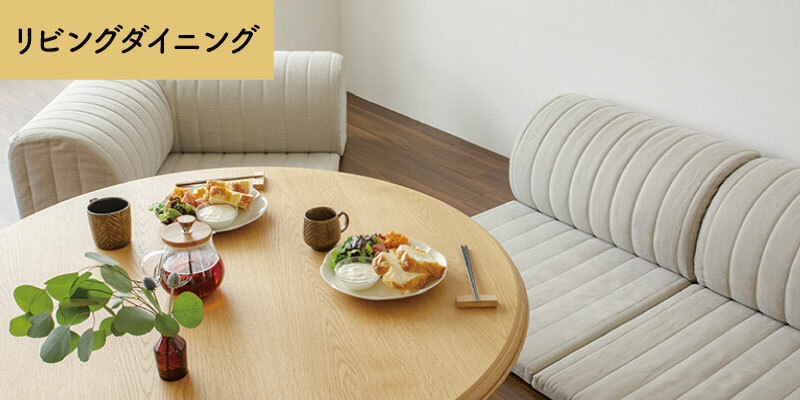 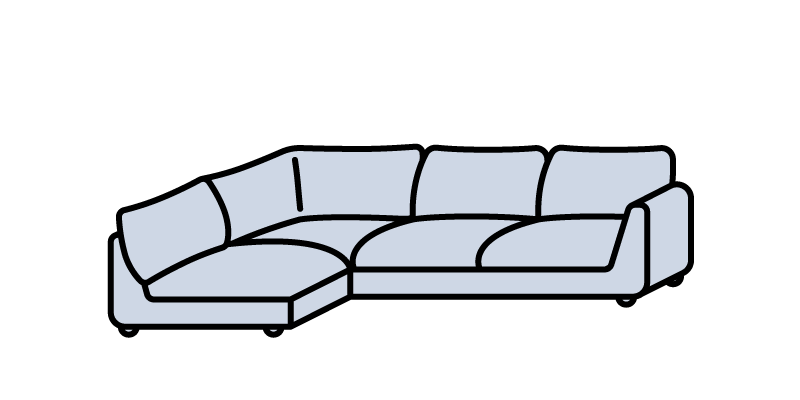 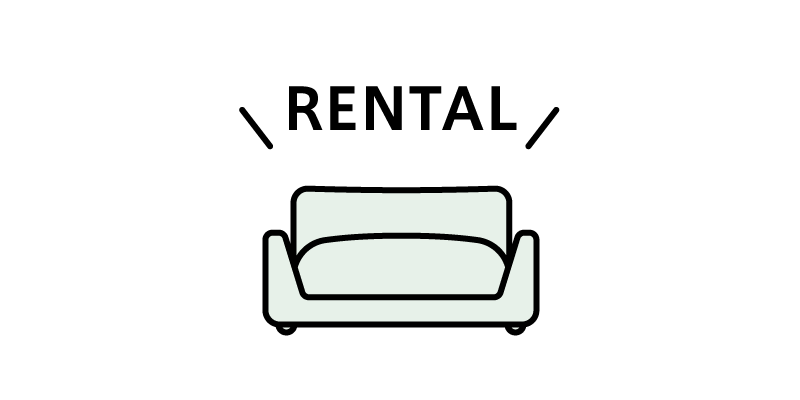 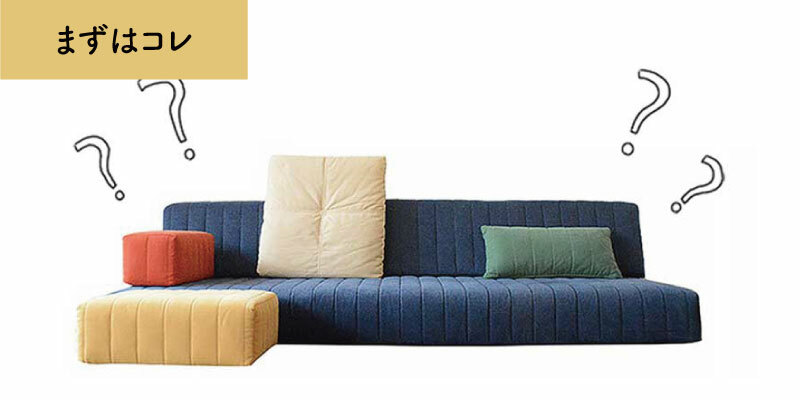 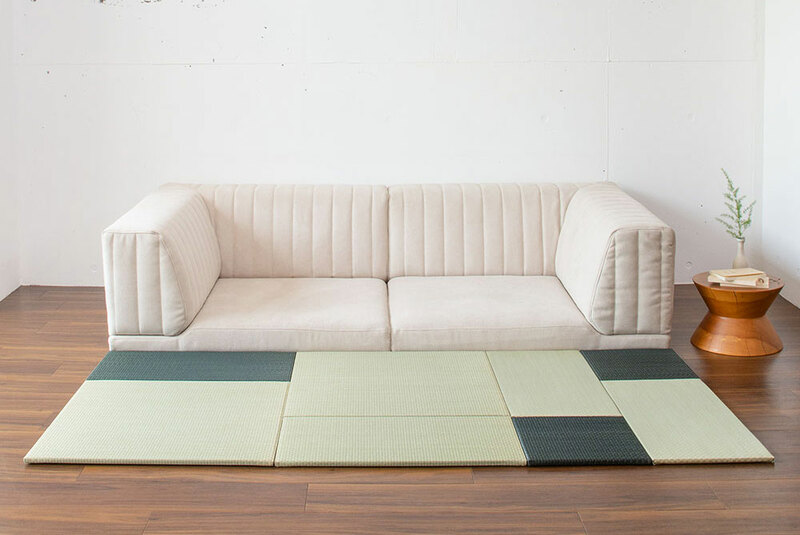 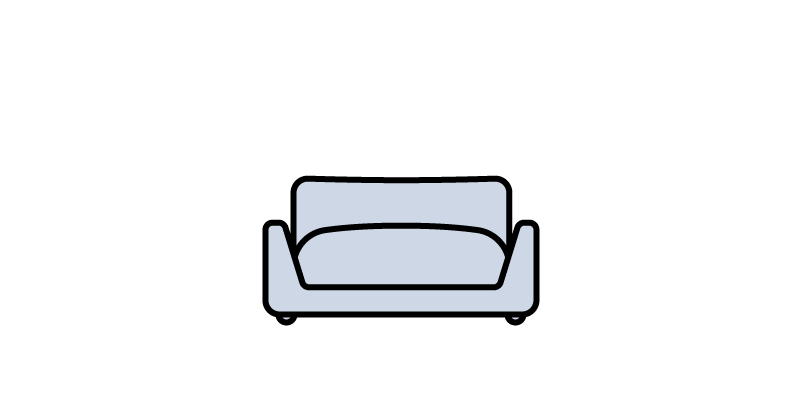 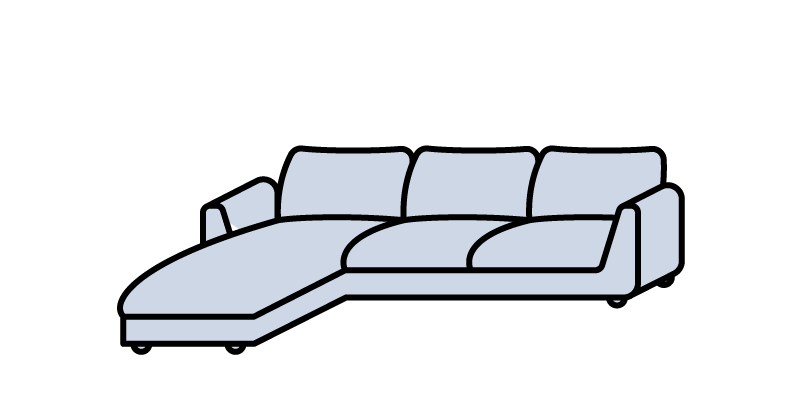 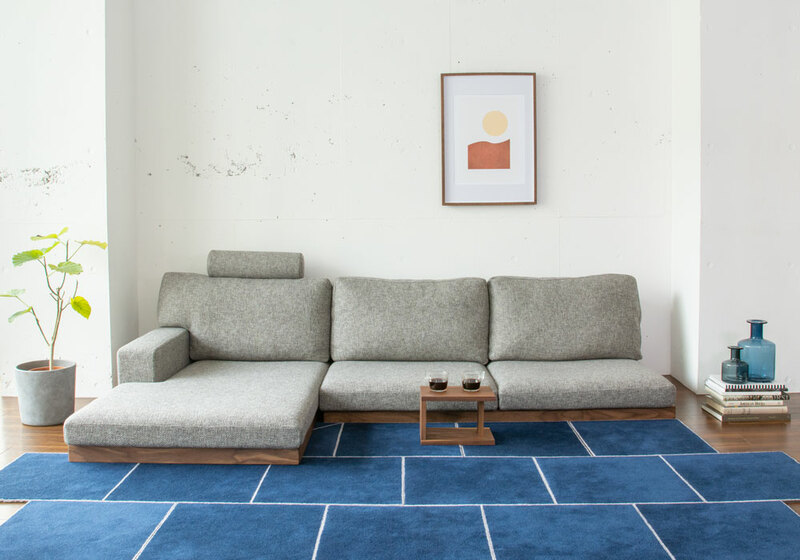 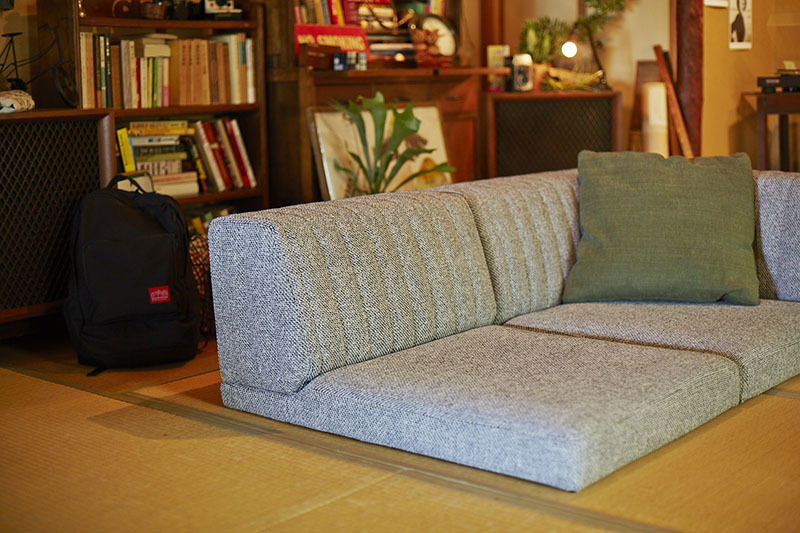 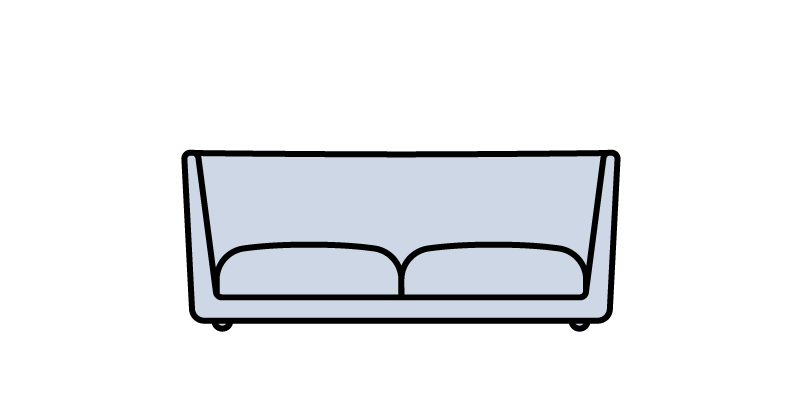 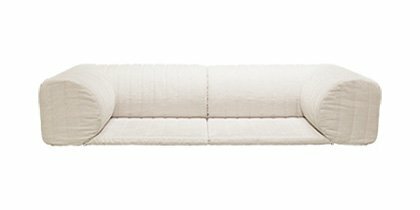 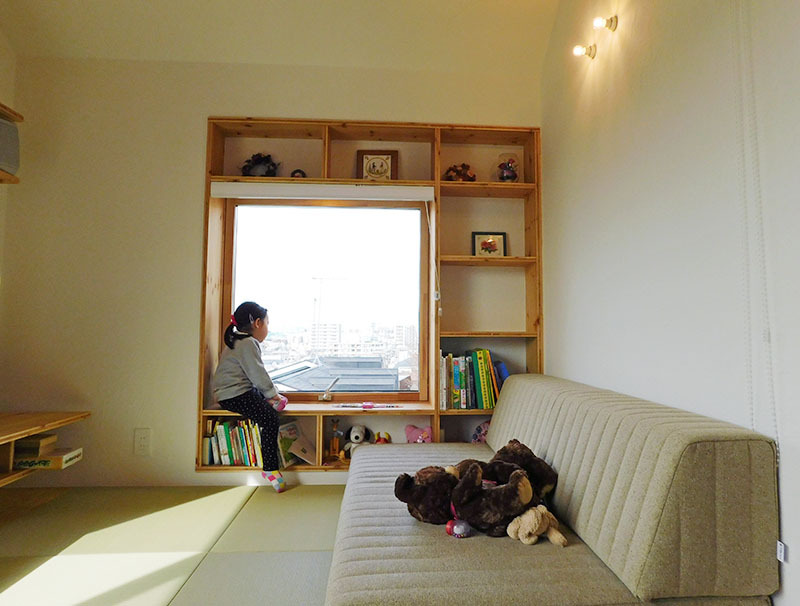 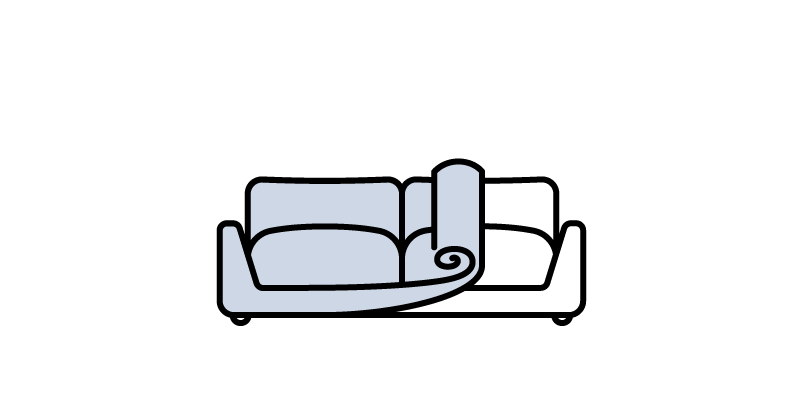 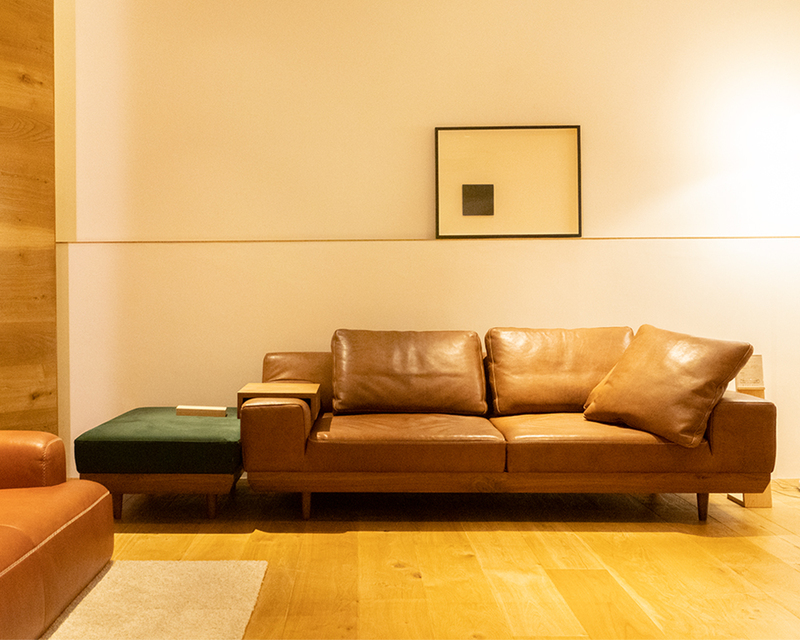 Harmony of Washitsu and Lowsofa.